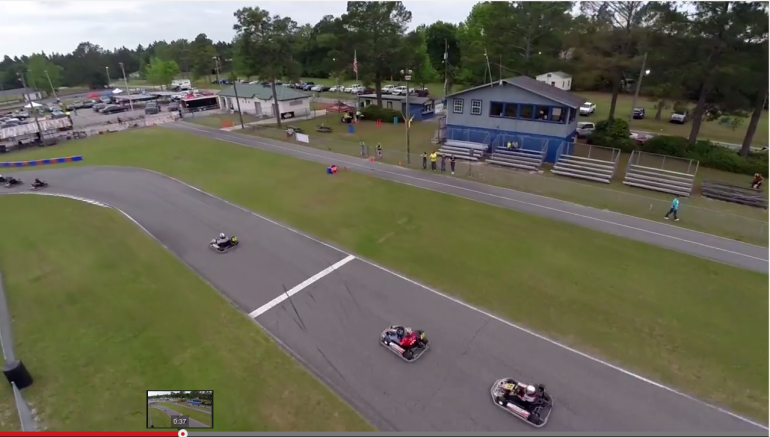 Overhead drones, helmet cams, and trackside video combine to create this wonderful montage that tells the on track story of the Jacksonville Grand Prix Benefiting Spina Bifida. 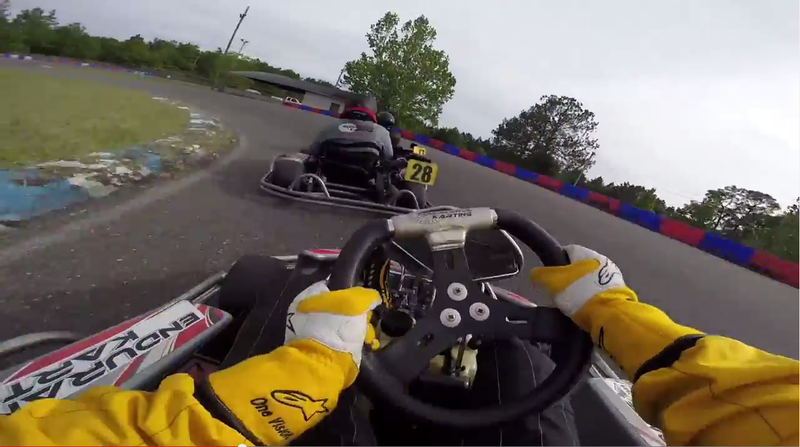 Special thanks to Alex and Bill Slupski for creating the fantastic video and to Endurance Karting for hosting the event on April 11. 2015 and including the Automotive Addicts team.